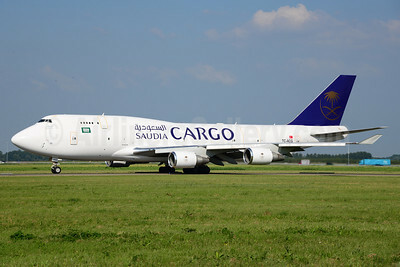 Saudia Cargo (myCargo Airlines) Boeing 747-481 (F) TC-ACG (msn 25641) AMS (Ton Jochems). Image: 913039. 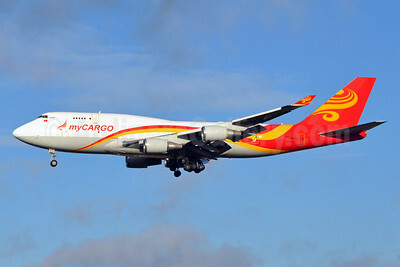 MyCargo Airlines Boeing 747-481 (F) TC-ACG (msn 25641) BRU (Karl Cornil). Image: 910429.